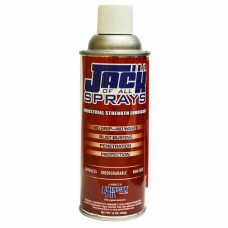 JACK OF ALL SPRAYS is an industrial strength maintenance lubricant that penetrates and loosens rusted and stuck parts, displaces water to protect metal surfaces, lubricates intricate moving parts for smooth operation and much more. Developed utilizing the most advanced base oils and additives. 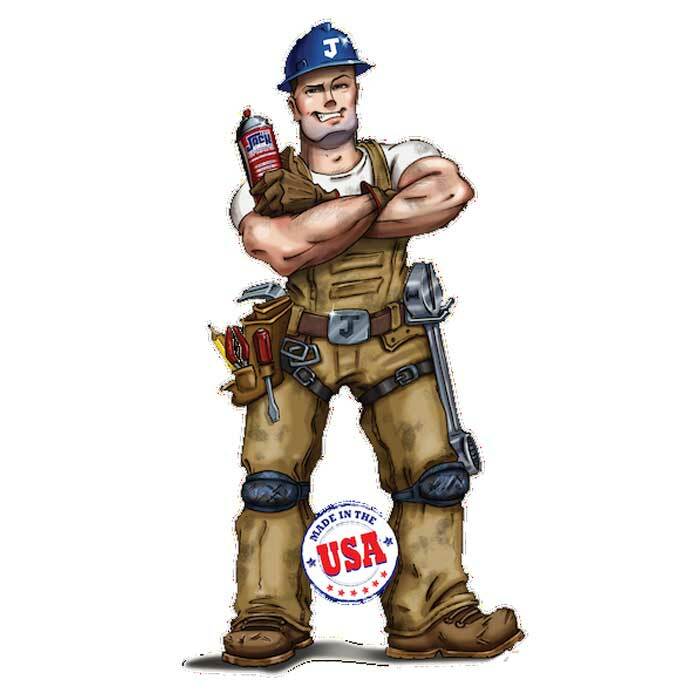 This industrial strength product is bio-degradable, non-toxic and odorless; it is food grade, NSF H2 registered and has been approved under the USDA Bio-Preferred program as a 93% bio based lubricant. Slick 50 One Lube lubricates and protects. This proprietary formula is supercharged with synthetic additives to provide unsurpassed metal to metal lubrications and anti-wear performance. Apply for smoother, easier operation and long lasting protection against wear on any metal surface.